OC Global is committed to social development in all corners of the world, and we believe that bringing advances in technology and knowledge in the energy and power sector to developing nations is crucial to raising living standards and eliminating inequality. We have implemented wind farms in Egypt, a solar power system in Nicaragua, electrified communities in Mozambique, and redistributed natural gas in Indonesia, among many other projects worldwide. 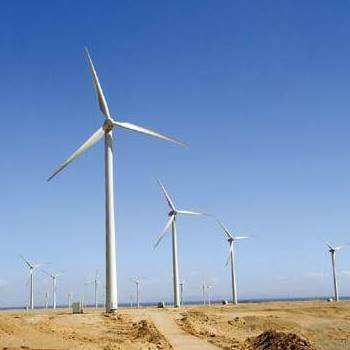 As a leading infrastructure consultant, we assist clients such as governments, international organizations and private companies in delivering on their technical needs, including wind power plants, photovoltaic power systems, and power transmission and distribution facilities (substations, transmission and distribution networks) in developing and emerging countries. Our experience ranges from the project planning and project formation stage to design and construction supervision.